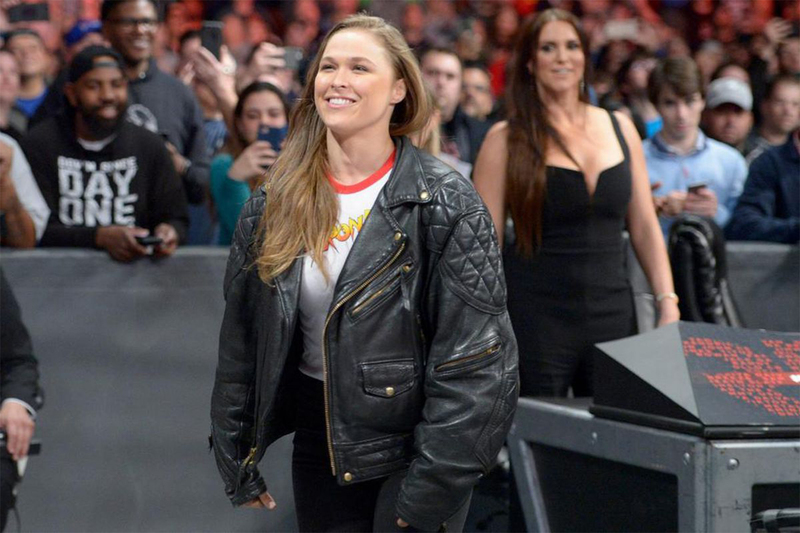 After credited with building the women’s division of the Ultimate Fighting Championship, the former bantamweight champion and judo expert Ronda Rousey recently jumped ship to the World Wrestling Entertainment. After a brief cameo in 2015, she officially enrolled to the roster on WWE pay-per-view Elimination Chamber last February 25th. 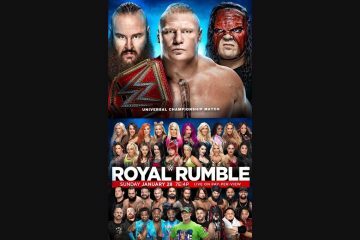 The signing of her professional contract is not without a drama though, as she slammed Triple H through the table, teasing her initial storyline that will surely reach its peak moment on the upcoming WrestleMania 34 set to happen on April 8th, 2018. 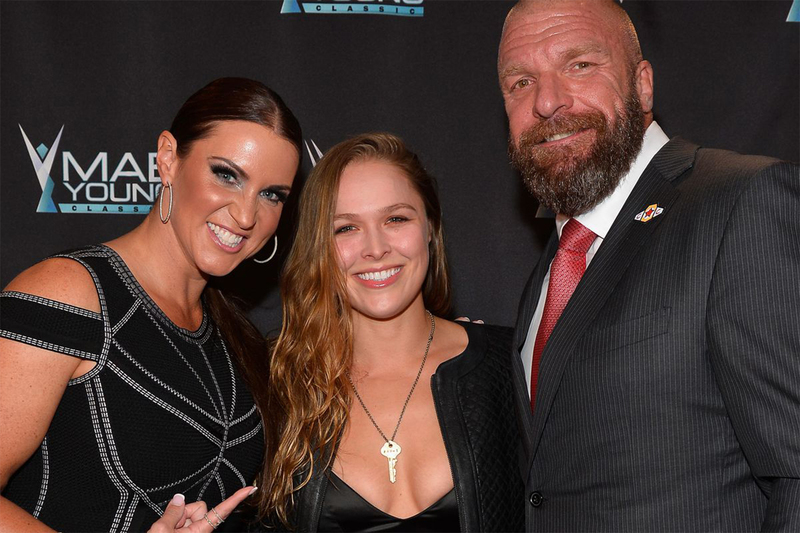 On WrestleMania 34, Ronda Rousey has confirmed to be pitted against Triple H and Stephanie McMahon with either Kurt Angel or The Rock to back her up. Welcome to the club, Ronda!